Blue Agave Natural Sweetener 32 oz | Got Oils? 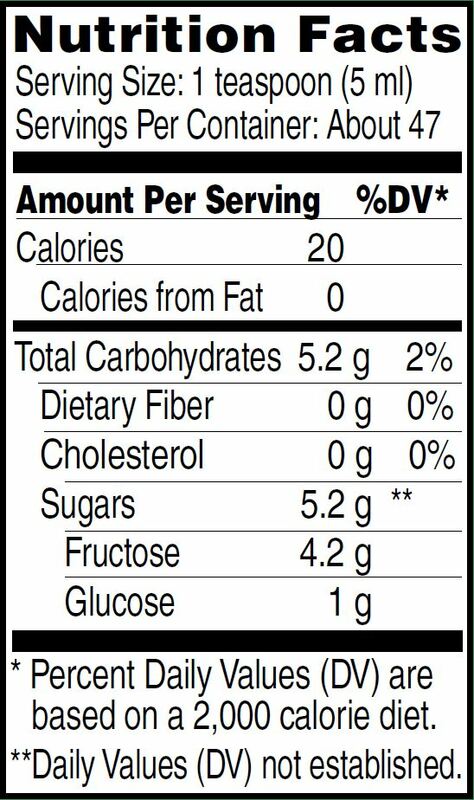 Organic Blue Agave is much sweeter thansugar, but with a glycemic index of only 25 (sugar has a glycemicindex of 68-85). In recipes, use 1/2 to 3/4 cup in place of 1 cupsugar. You may also need to reduce the amount of liquid, just asyou would for honey. Use like honey in beverages or on cereal,bread, etc.